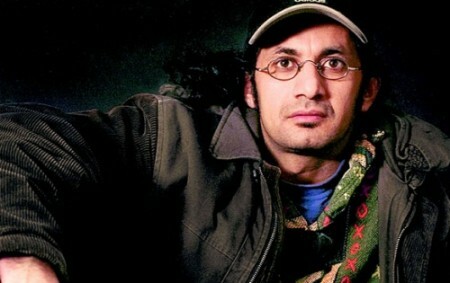 Our dear friend poet and writer Rodaan Al Galidi is facing the threat of being expelled from Holland. He failed his “inburgeringstoets” by four points. What is happening to this country? Are we expelling writers and poets who are teaching us more about tolerance and life then most of our politicians? We are very proud that Rodaan has contributed a beautiful poet to our new CD and that he is is regularly performing with Haytham in Dutch and in Arabic. We will support the efforts by D’66 in Zwolle to help him stay in Holland.